The dreaded moving day, we have all experienced the woes and hardship of moving to one place to another. It takes a lot for someone to take responsibility organizing a move and it causes a lot of stress! You might of thought that moving was the hardest part but truly it’s keeping a smile throughout the day that is the real challenge. In fact, moving is one of the top ten most stressful events in one’s life, so here are some tips that can help ease your anxiety on moving day. To keep stress to a minimum and have a successful move all in one day is to be have great organization and planning. Even just being prepared to face the inevitable challenges that occur on moving day will help boost your confidence of having a smooth move. Create realistic goals when moving and packing but also take time away from the chaos by eating out or hanging out with friends for a few hours. This will be a much needed respite for you to re-energize mentally and lessen the panic. 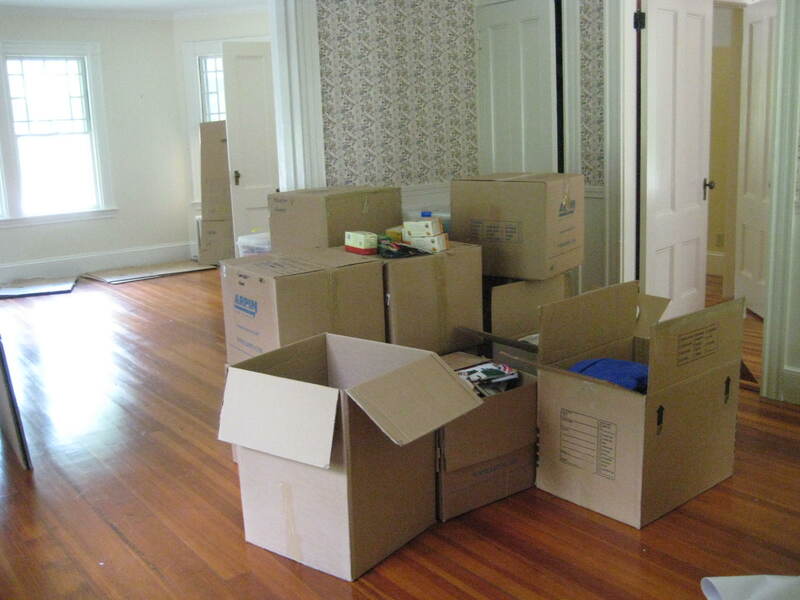 Do not plan any big social events the day before your move date, this will cause more stress for you. When unpacking, start with the bathroom and then the bedrooms so you have all the essentials already unpacked; all other boxes can wait another day. Make sure your movers and helpers are happy, by giving them refreshments and calling for a break every few hours to chat will keep a friendly atmosphere up. Take the lead to restart the packing and moving because time can escape you! After making the move, make sure you have planned a fun activity in your new community or with your friends and family members that helped out. Starting out with positive experiences will be key to the entire transition whether if it’s with your family or with your friends. Lead by example, if you start feeling stressed, irritated, and short-tempered, your friends or family members will pick up on that and use that as an excuse to do the same. Get a good night’s sleep before moving and unpacking day.